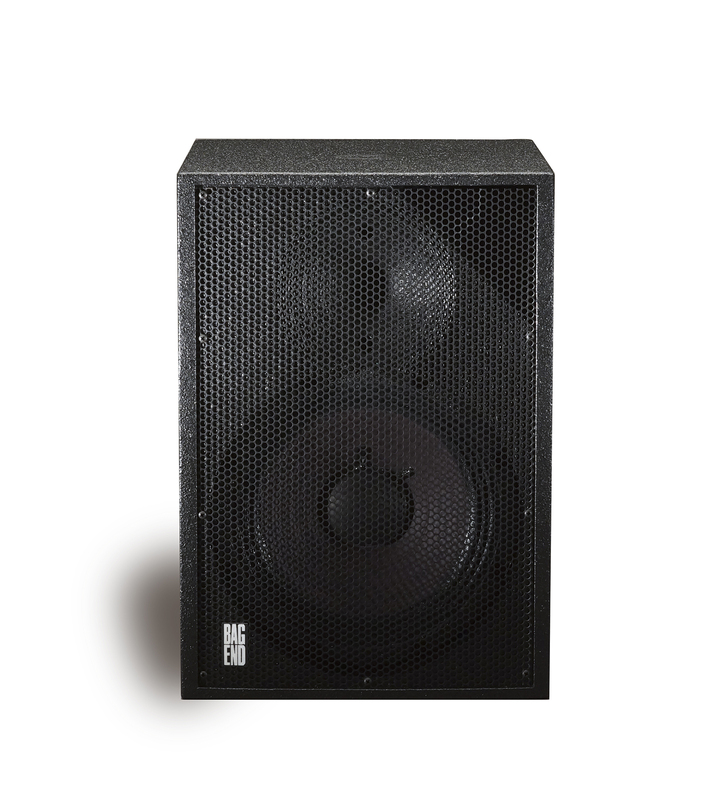 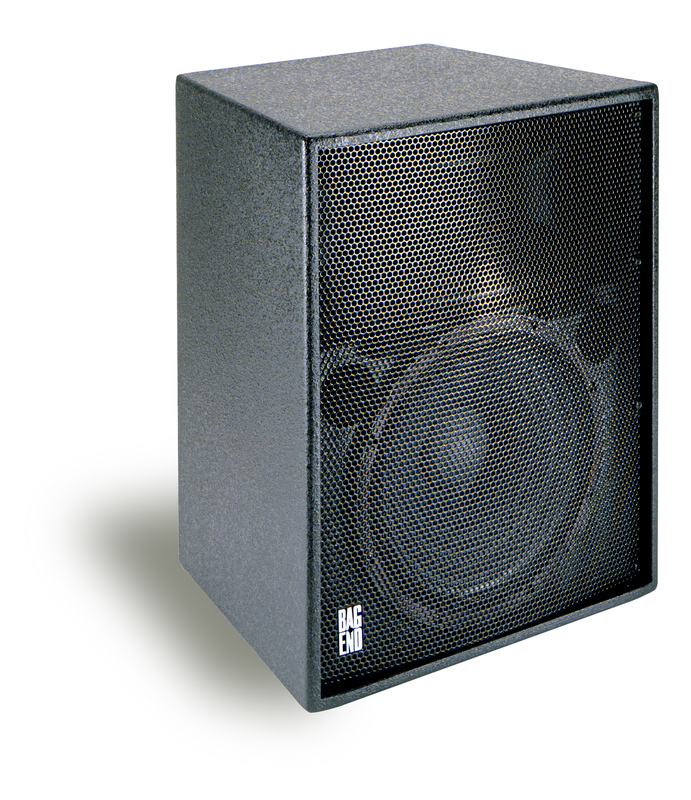 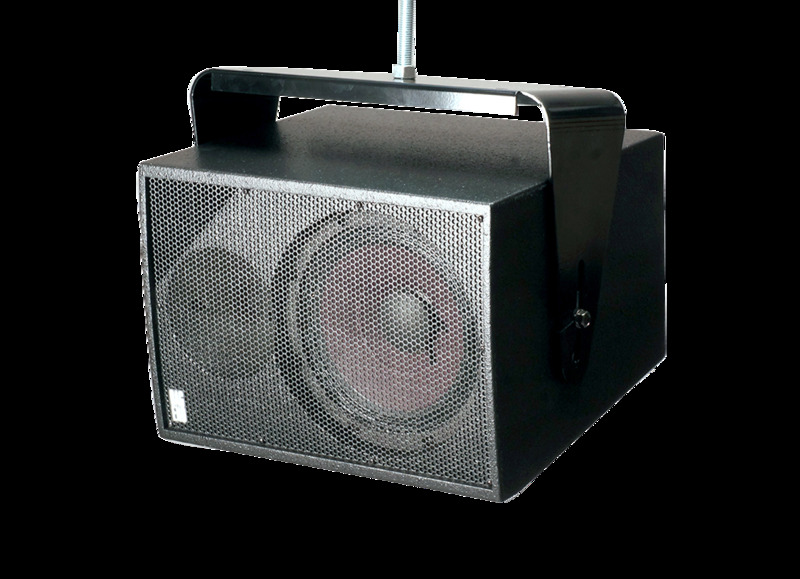 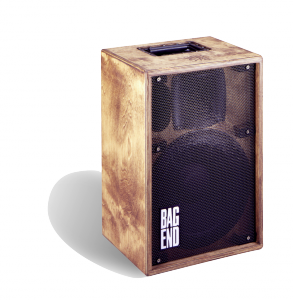 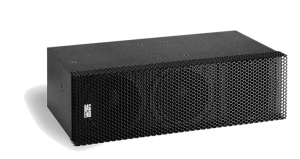 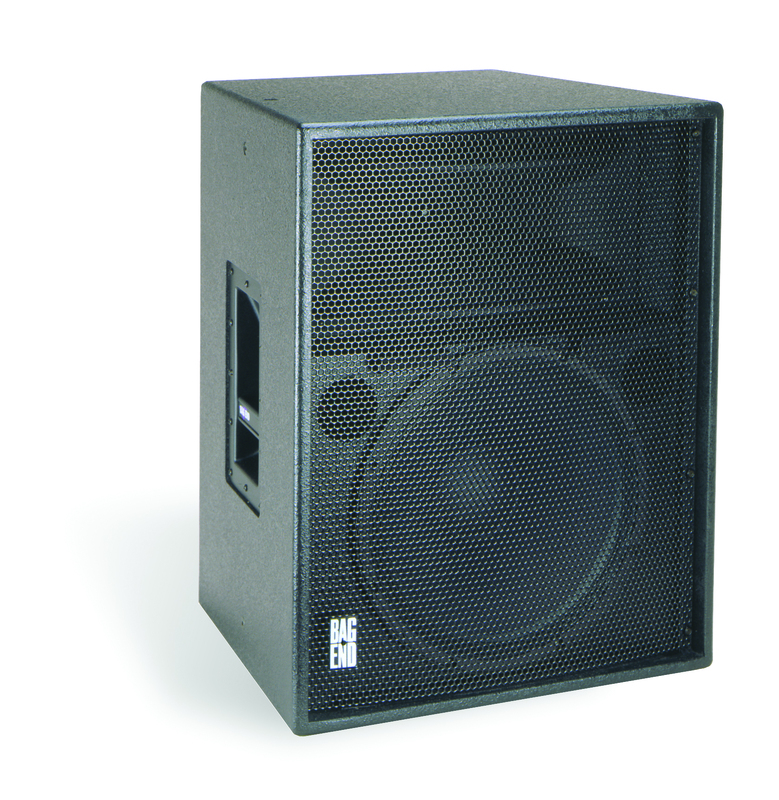 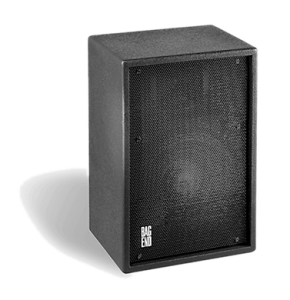 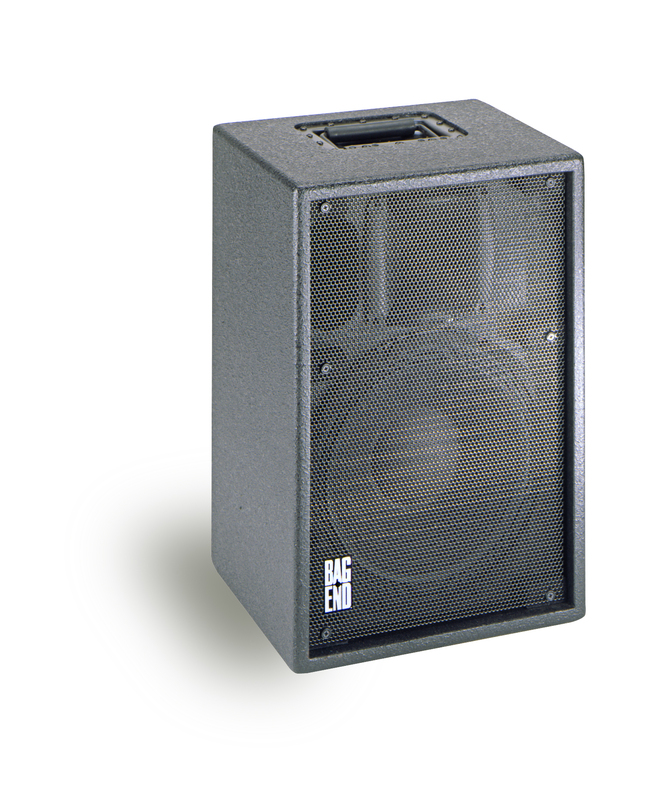 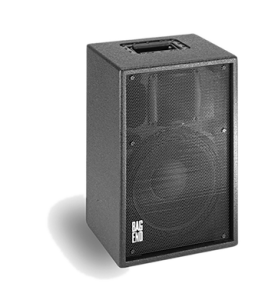 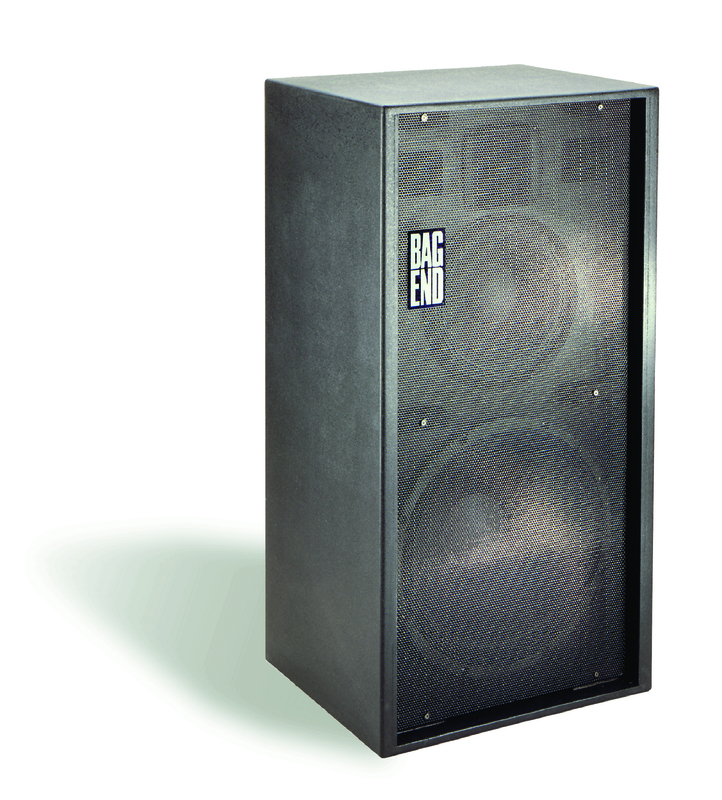 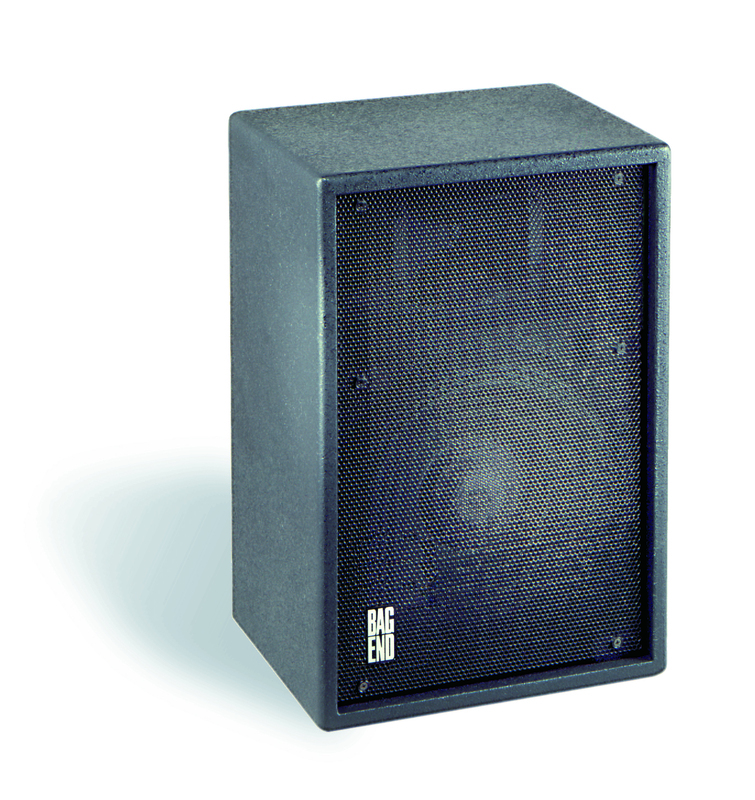 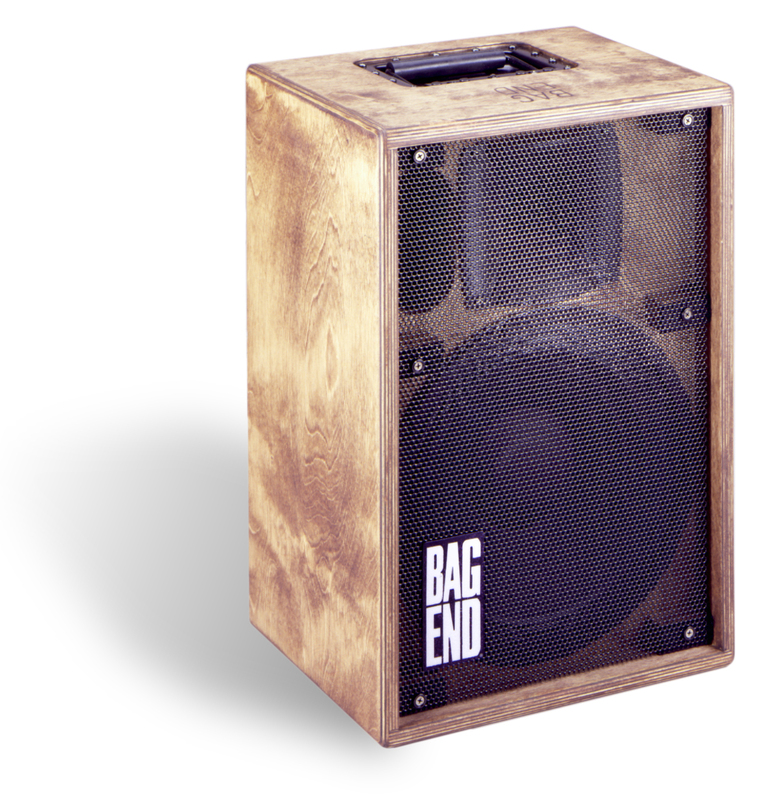 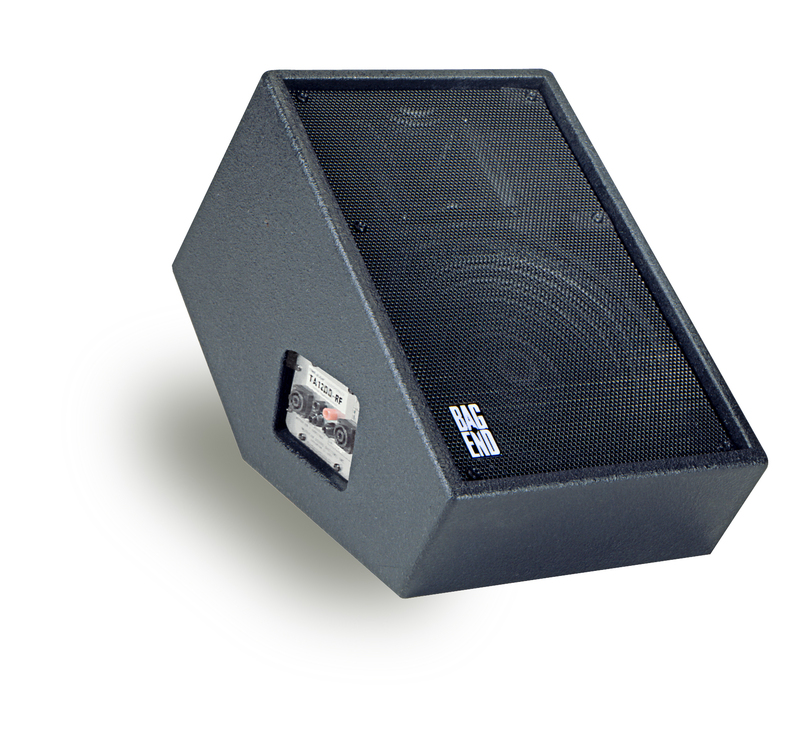 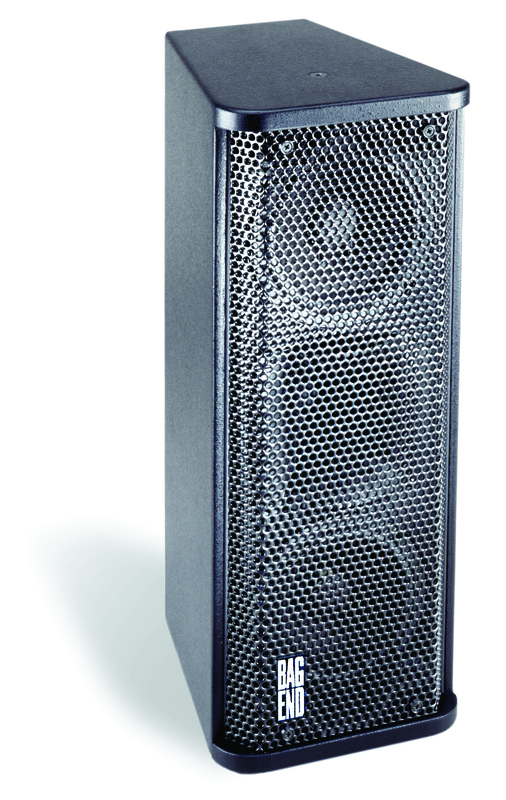 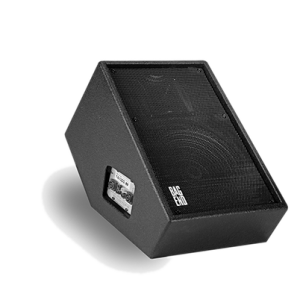 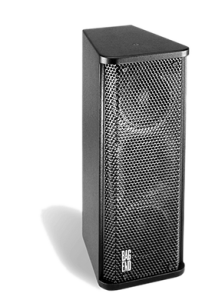 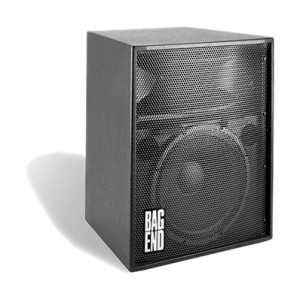 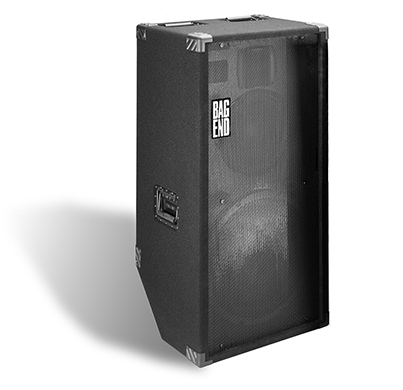 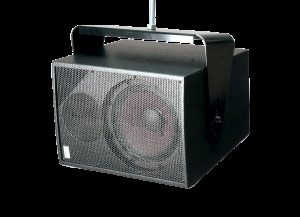 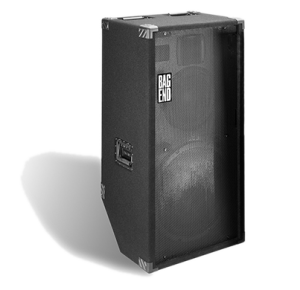 The legendary TA series were the first ever Time Aligned sound reinforcement loudspeaker systems. 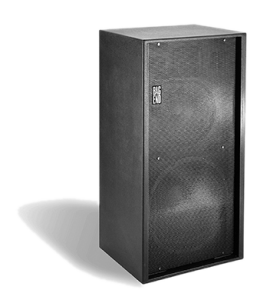 These are medium throw systems utilizing the most modern driver technology and updated cabinet and crossover design. 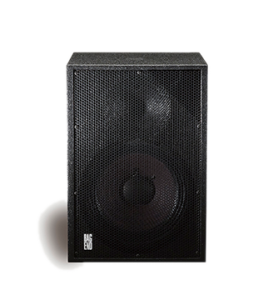 At the heart of these full range systems is the Time-Align crossover bringing two drivers together to behave as one with uniform phase and frequent response over the coverage area.